Love them or hate then, there’s no denying that chat boxes are rising in popularity: chat adoption rates rose over 20% from 2009 to 2014 and are expected to rise at an annual growth rate of 24% between now and 2018. And that’s because live chat support WORKS. 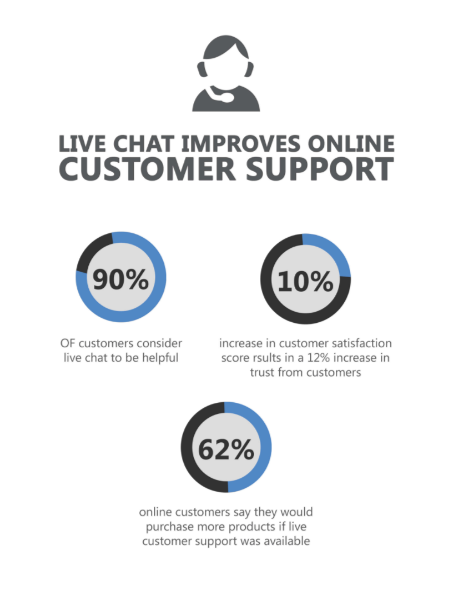 According to a study conducted by Econsultancy, live chat has the highest level of customer satisfaction of any support channel at 73% (compares to 44% for phone and 61% for email). 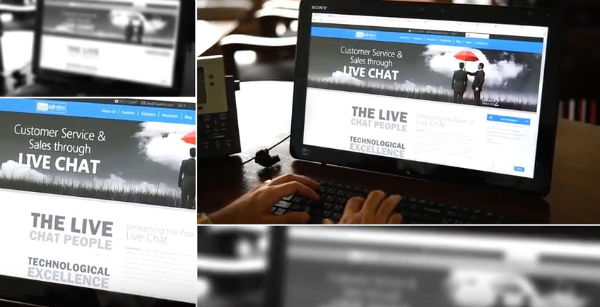 Clearly chat boxes aren’t just another marketing flash in the pan; they’re a full service customer service solution for virtually all businesses across the board, including law firms. 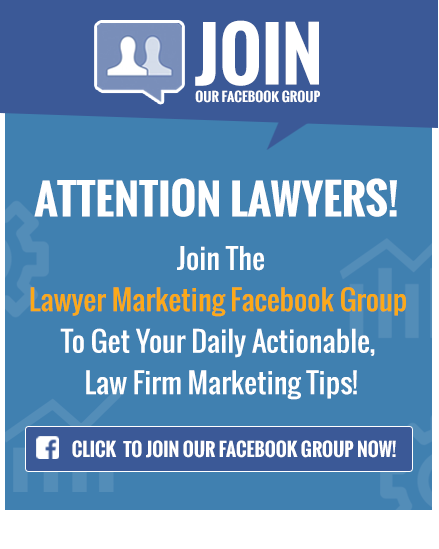 If you don’t have a chat box on your law firm website, you’re missing out on a serious opportunity to connect with your ideal clients and drive more business into your practice. 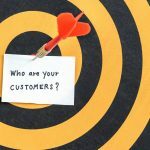 It’s a golden rule of marketing that the more steps you ask your potential clients to take in order to engage your services, the more clients will fall off along the way. And without a chat box, you’re likely to find a lot of potential clients falling through the cracks because they don’t want to take the extra steps necessary to get their questions answered and their concerns addressed before they engage your services. Without a chat box, you’re relying on your website visitors to take the initiative and reach out to YOU. They either need to call your firm (which is a huge hurdle in and of itself in our phone averse culture) or track down a support email and then wait for a response from you or someone on your team, which might take days. By then, they’ll likely have moved on to another law firm that made the process easier for them. With a chat box, you’re taking back control and initiating THEM. You can reach out to your website visitors directly and answer any questions or overcome any objections they have in real time. You’ll satisfy their need for instant gratification in their communication and up your client conversions in the process. Don’t let clients slip through the cracks because you’re not there to engage them when they need it. 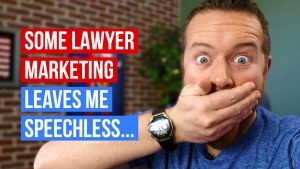 Another reason you can’t afford to not have a chat box on your law firm website is that your chat box will be working for you – even when you’re not. Most chat box services (including ELOA) offer a 24/7 support option that ensures your chat box is staffed around the clock. 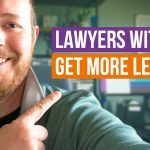 This will ensure that you capture the night owls exploring your website and considering your law firm well past midnight – and that you can expect late night client leads on your desk first thing in the morning. Closing clients takes time, energy, and skill. But when you add a chat box to your website, you’re greatly reducing the amount of time and energy it will take on your part to get clients through the door and signed with your practice. 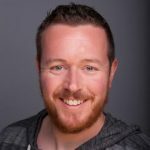 By adding a chat box to your website, you’re eliminating a good chunk of the work you yourself will need to do when dealing with new clients. Your chat box attendant can answer any preliminary questions, address concerns and overcome obstacles, and give potential new clients the rundown on what they can expect when they connect with you. They can also collect relevant client information you’ll need in order to facilitate your interactions with the clients. With a chat box, a significant portion of the back end work is done for you. So when you DO interact with a potential new client, you won’t need to waste time answering trivial questions or collecting contact information for your records. 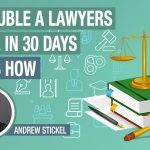 All you have to do is have the high-level conversations that only an attorney or partner can have and then close the deal. Chat boxes can give you a ton of great insight on ways to improve your website and user experience. 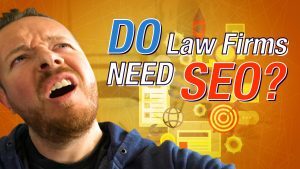 For example, if you keep getting questions in your chat box about what kind of law you practice, that tells you that the area of law you specialize in isn’t immediately understood on your website by potential clients and you should change your copy to be more clear. Or if potential clients engage the chat box to get contact information, you know you should make your contact page easier to find and navigate. 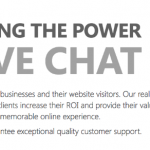 You can also be proactive and use your chat box as a way to ask visitors for direct feedback on your website. 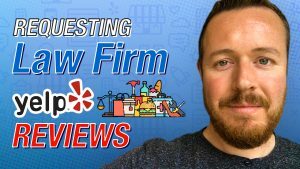 You can create a survey asking for feedback on specific elements on your page, send it through the chat box, and offer potential clients an incentive to fill it out and offer feedback, like a free phone consultation with one of your attorneys. The better your website, the better your conversions will be. And adding a chat box can get you the information you need to improve your website (and your conversions in the process). Chat boxes give you an incredible opportunity to learn about invaluable information about your ideal client by analyzing conversations and using that data to determine which type of client is most likely to convert for your practice. 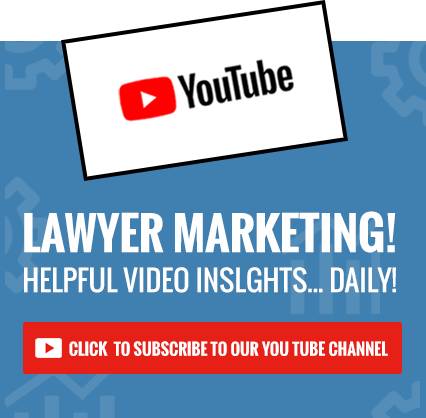 So, for example, you might analyze your chat conversations and find that a significant percentage of your chat box leads that converted into actual clients started their conversation by asking about your DUI practice. 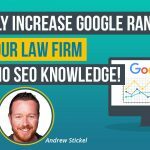 That tells you a high percentage of your website visitors that are likely to turn into paying clients are interested in DUI services, which means you might consider doing an advertising or PR push around your DUI services to drive more of that type of client to your website. 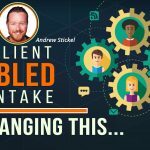 Being able to go back and refer to conversations to gain information on leads that are converting into clients can give you real insight into what type of client to target in the future. 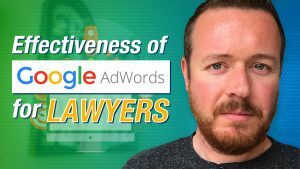 The answer is clear: with so many benefits for your practice, you can’t afford NOT to have a chat box on your law firm website.